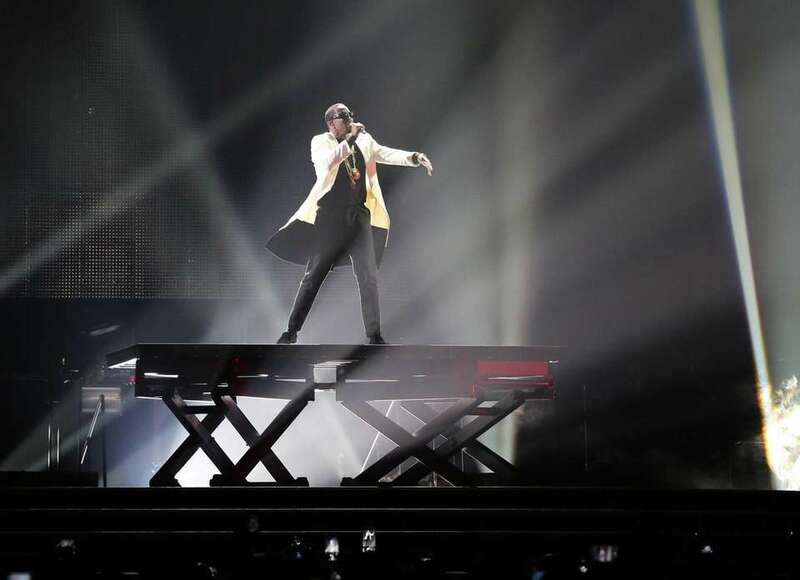 Call him Sean Combs, P. Diddy, Diddy, Puff or Puff Daddy, but definitely count the entertainment mogul among the richest musical artists around. 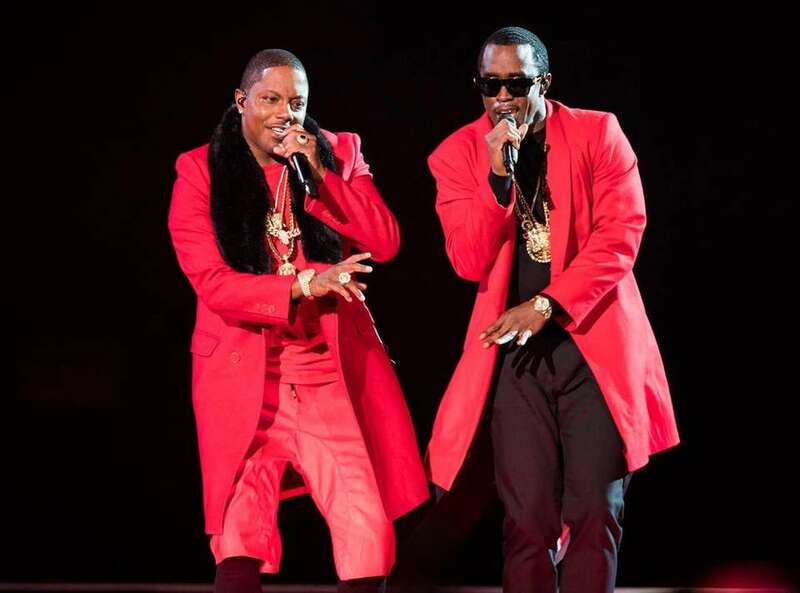 Mase, left, and Puff Daddy perform onstage during the Bad Boy Family Reunion Tour in Toronto, Sept. 6, 2016. 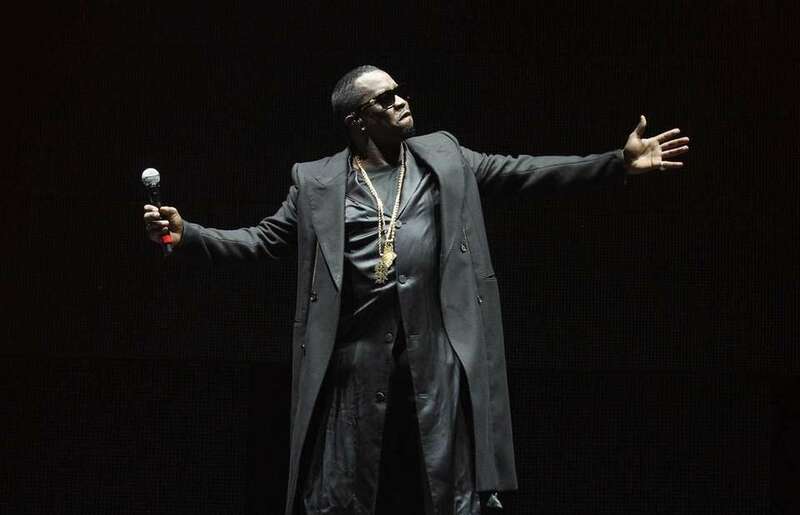 Puff Daddy performs during the Bad Boy Family Reunion Tour at Philips Arena in Atlanta, Sept. 8, 2016. 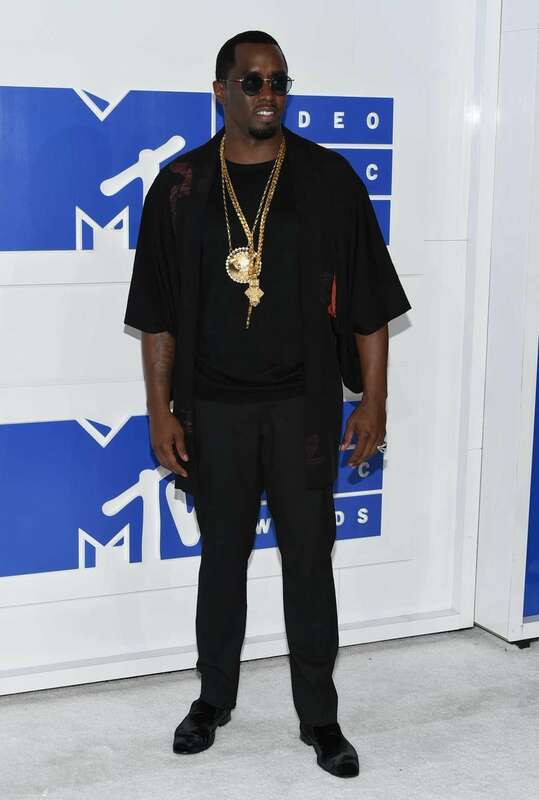 Sean Diddy Combs arrives at the MTV Video Music Awards at Madison Square Garden in Manhattan, Aug. 28, 2016. Sean Combs attends the Weinstein Company's 2014 Golden Globe Awards after-party in Beverly Hills, California, Jan. 12, 2014. Sean Combs arrives for the screening of "Killing Them Softly," presented in competition at the 65th Cannes film festival in Cannes, May 22, 2012. Sean J. Combs attends the Soiree Chopard "Mystery Party" on the sidelines of the 65th Cannes film festival in Cannes, France, May 21, 2012. Sean Diddy Combs arrives at the 84th Annual Academy Awards in Los Angeles, Feb. 26, 2012. P. Diddy during the NBA basketball All-Star Slam Dunk Contest, Feb. 25, 2012. Rappers Nas and Sean Diddy Combs attend the world premiere of "Tower Heist" at the Ziegfeld Theatre in Manhattan, Oct. 24, 2011. Sean Combs and Stephen Hill, president of music programming and specials for BET, attend City of Hope's Music and Entertainment Industry's roast of Hill at Jazz at Lincoln Center in Manhattan, Dec. 9, 2010. Sean Combs attends City of Hope's Music and Entertainment Industry roast of Stephen Hill at Jazz at Lincoln Center in Manhattan, Dec. 9, 2010. Sean Combs and actor Mark Wahlberg attend the premiere of "Boardwalk Empire" at The Ziegfeld Theater in Manhattan, Sept. 15, 2010. 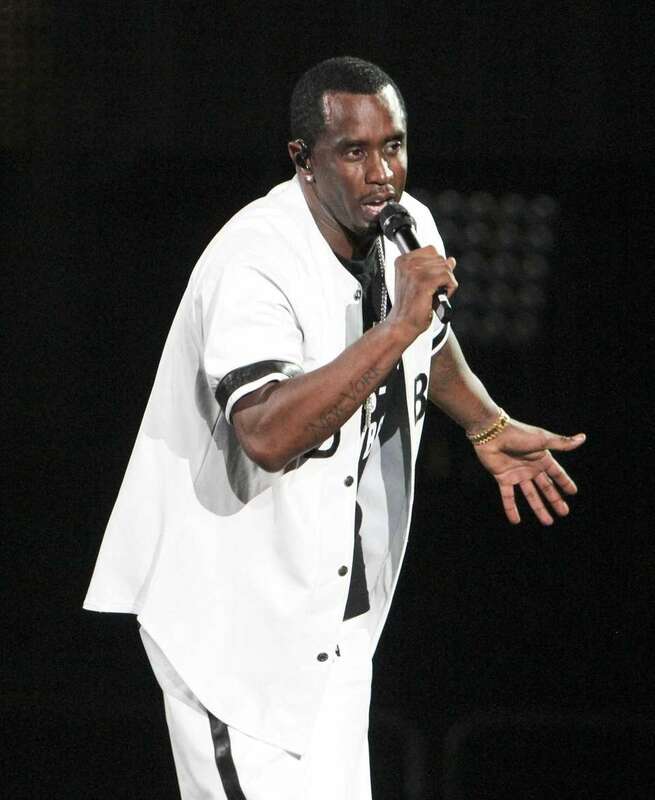 Rapper and music mogul Sean Combs announces the host, nominees and performers for the 10th Annual BET Awards in Manhattan, May 18, 2010. Sean Diddy Combs and his son, Justin Dior Combs, attend Justin's 16th birthday party at M2 Ultra Lounge in Manhattan, Jan. 23, 2010. Hip-hop mogul Sean Diddy Combs attends the celebration for his birthday presented by Ciroc Vodka at The Grand Ballroom at The Plaza Hotel, Nov. 20, 2009. 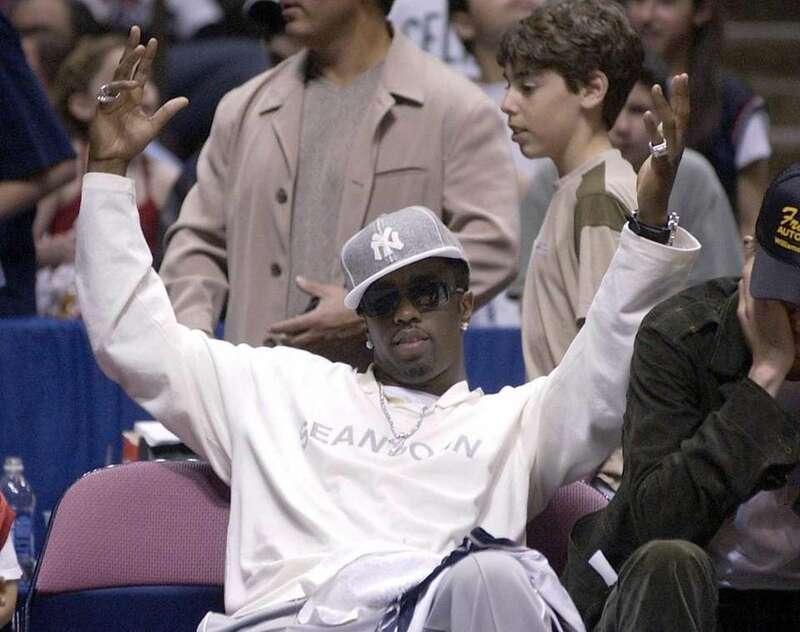 Sean Puffy Combs watches the New Jersey Nets play the Boston Celtics in game two, round two, of the 2003 NBA Playoffs at Continental Airlines Arena in East Rutherford, New Jersey, May 7, 2003. 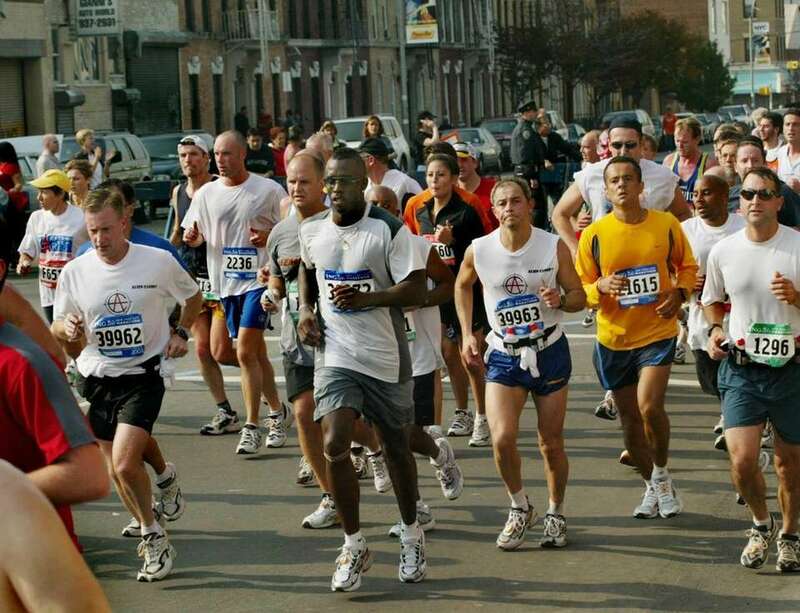 P. Diddy, center, runs in the ING New York City Marathon in Queens, Nov. 2, 2003. 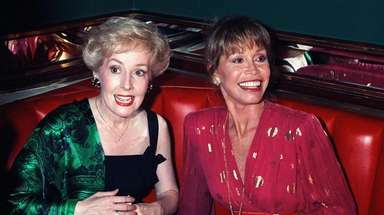 Jennifer Lopez and Sean Puffy Combs watch the first inning of game 1 of the World Series between the New York Yankees and New York Mets at Yankee Stadium in the Bronx, Oct. 21, 2000. 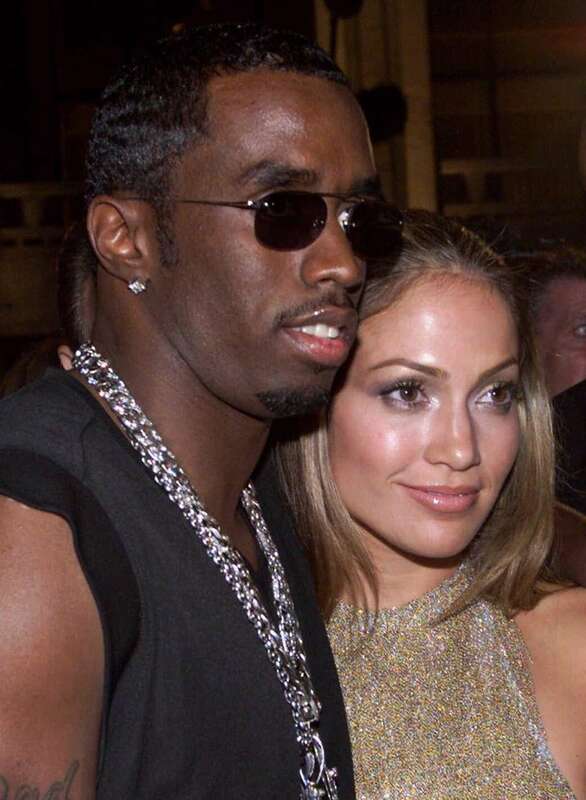 Sean Puffy Combs and actress-singer Jennifer Lopez arrive at the MTV Video Awards in New York, Sept. 9, 1999. 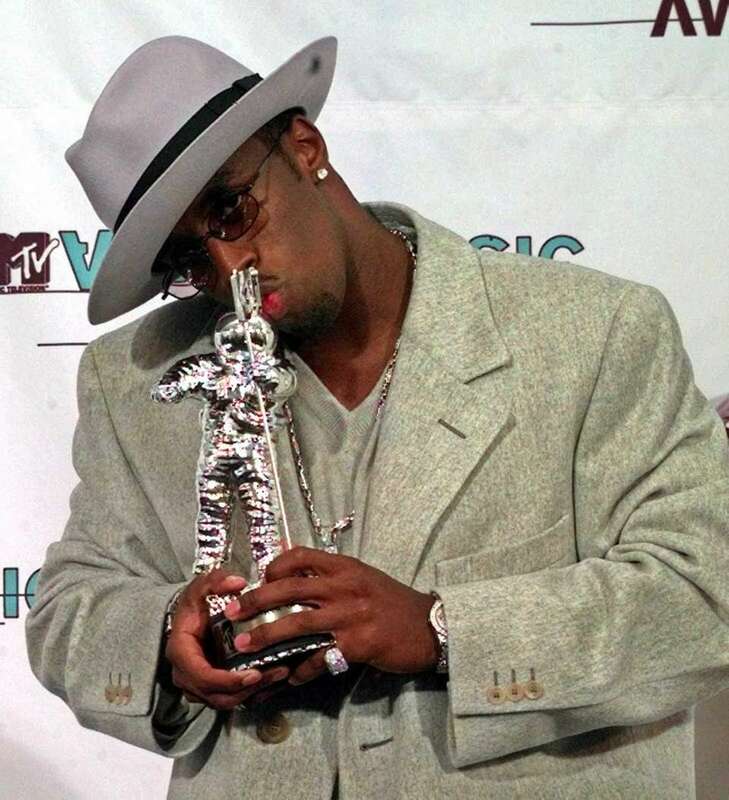 Sean Puffy Combs kisses his Viewers' Choice Award for "It's All About The Benjamins," at the MTV Video Music Awards in Los Angeles on Sept. 10, 1998.